Plan and organize your week with this functional sticker kit! 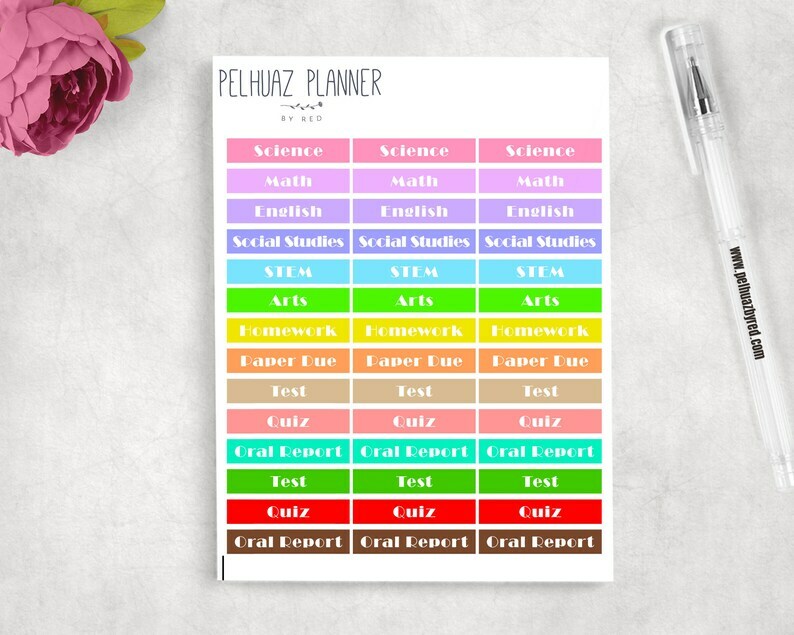 + A functional stickers suitable for every size PLANNER. + Personal Header Stickers 1.5" x 0.25"